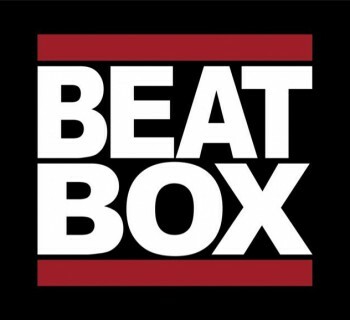 Have you ever beatboxed and felt the music come out without much thought? That’s the feeling of flow and you can train yourself to produce it. In my previous article, 5 stages of beatbox expertise, I briefly mentioned the flow state in beatbox. 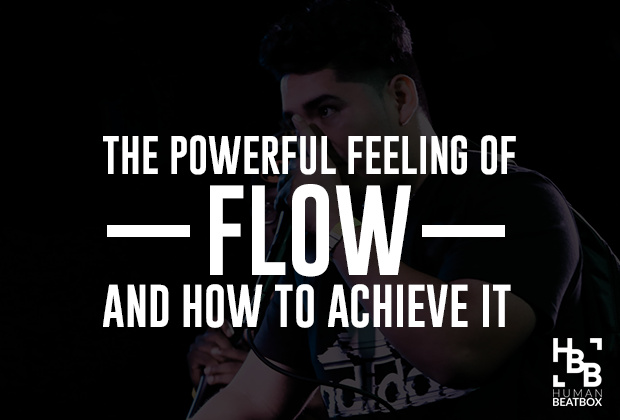 In this article, we'll be taking a deep dive into what flow actually means, the benefits of the flow stage, and how beatboxers can strive to achieve it. Just a fair warning, even though flow state is scientifically backed, no specific research has been conducted to support the flow state in beatboxers. Now that we've got that out of the way, let's start! What is the flow state? Flow is a hyperfocused mental state, where you are fully invested in the task at hand without any distractions. It’s a feeling where you’re almost on autopilot, but your focus and involvement in your beatbox is at 100%. This is a concept developed by Mihaly Csikszentmihalyi, who describes it as “being in the zone” through an optimal amount of challenge and skill. In the same way, drummers are in the state of flow when they have a collective synergy with bass players. Often times drummers call it “being in the pocket.” The togetherness on the downbeat is a huge contributor to this. 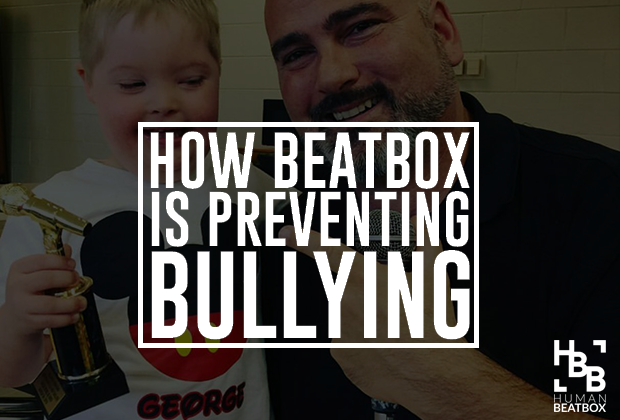 Beatboxing is a skill that can be improved over time. But unlike other instruments, beatboxing activates parts of the brain that are closely related to speech behavior. 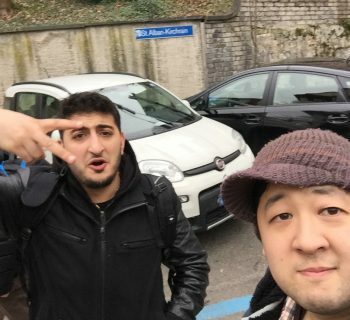 In short, the more beatboxing you do, the more it becomes a part of your brain function. Being in the flow state allows you to beatbox articulate your routines and the songs in your head perfectly without thought. It will not only provide extreme productivity, but will open doors to new sounds, structures, and routines - naturally. 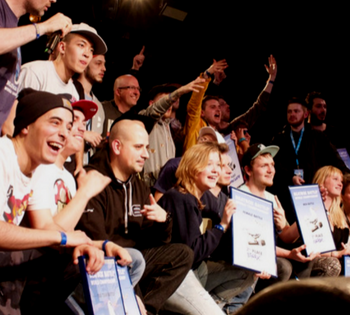 For beatboxers, it just feels like you're having a perfect, and never-ending conversation. It's a freeing feeling of being able to express what's on your mind, and feel it through your bones. My personal opinion is that this is a combination of circular breathing and expertise. You have to reach a certain level of beatboxing expertise to fully execute what's in your head, but also intentional breathing (circular breathing) plays a huge role in increasing brain activity. Take ownership of your music and don’t worry about copying. 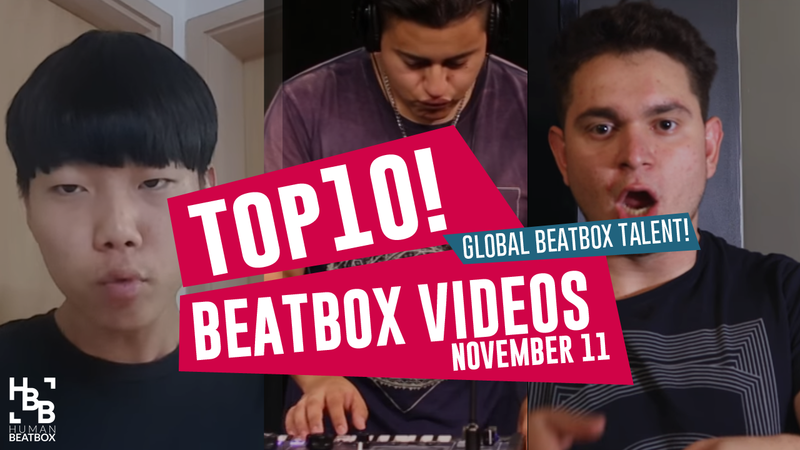 Don't stop, don't take breaks, and keep beatboxing whatever comes to you. Be aware of the state of flow and continue to practice achieving it. Try and try again. Being in the state of flow is more natural for some than others. If you haven’t experienced it, you can achieve it with the right amount of mindful practice. If you have any questions or comments, please share it with us below in the comments!